Josh graduated from the University of Liverpool in 2015 with a degree in law and then went onto completing the Legal Practice Course at the University of Law in Manchester. Post studies, Josh has worked at a number of other law firms mainly dealing with clinical negligence and personal injury and worked on some very complex high value cases, including some complicated group action cases. Whilst at University, Josh was the vice president of a charity group, and also in his final year of University Josh provided pro bono work to the public through the Liverpool University Legal Clinic. Josh is currently working in the litigation and insolvency departments at Bermans. Outside of work, Josh is a keen Liverpool Football Club fan and enjoys playing football. In the case of BHL v Leumi ABL Ltd  EWHC 1871 (QB) the High Court required an invoice discounter to refund excessive collection fees charged after the administration of Cobra Beers Limited. 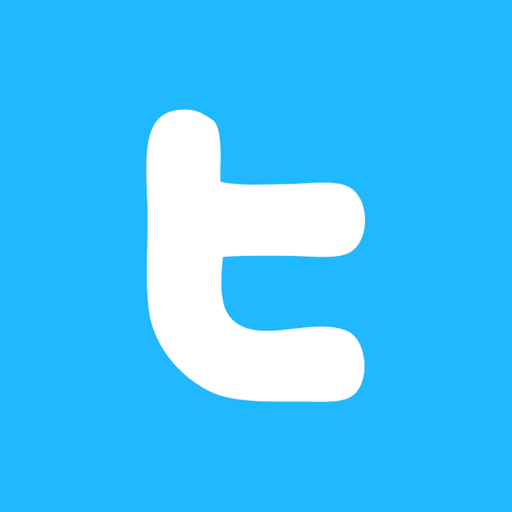 Insolvency News: Phoenix Company regulation with teeth? The Neuberg family operated a business producing light metal products and traded under the name Neuberg Metal Spinners for many years. In 1998 a company operated by Mr Neuberg called Neuberg Metal Spinners Limited went into liquidation. Despite this, the family business continued to trade under the name Neuberg Metals but through a new company, Watergate Services Limited, of which Mrs Neuberg was the sole director and secretary. Jo joined Bermans in November 2016 as a Senior Associate in the Insolvency team. She graduated from the University of Hull with a degree in Law and then attended the College of Law, Chester. Jo then went on to qualify as a solicitor in 1991. 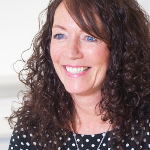 Jo specialises in corporate and personal insolvency and in particular contentious assignments involving antecedent transactions (transactions at undervalue, preferences), wrongful trading, recovery of loans to directors and misfeasance claims. Jo also advises on security issues, LPA receiverships and in connection with directors’ liabilities on insolvency generally. She advises a wide variety of clients including insolvency practitioners, secured lenders, invoice/asset financiers, accountants and directors. Jo is a Fellow of R3 and a member of the Insolvency Lawyers Association and is a keen horse-rider and enjoys running and dog-walking in her spare time. 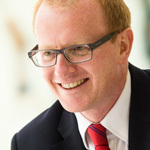 Phil Farrelly is head of Bermans insolvency team and serves on Bermans board. He has a degree in law and qualified as a solicitor in 1986. 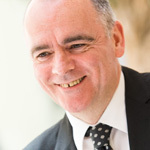 Phil is a familiar face on the North West legal scene and has extensive experience of acting for insolvency practitioners, ABL and other lenders and directors in all aspects of corporate insolvency. Clients find Phil approachable and responsive and value his pragmatic down to earth advice. Clients recommended him to Legal 500 for his ‘wide range of experience, clear and pragmatic advice and good value for money’ when acting for lenders, administrators, liquidators and corporate clients and described him as ‘practical, commercial and technically strong’. He is also a member of R3.